Raybestos brand Professional Grade disc brake pads feature application specific friction materials for maximum premium performance, safety and stopping ability. 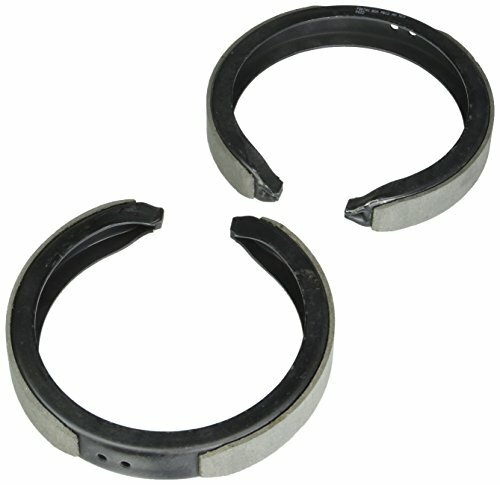 ACDelco Parking Brake Shoes are high-quality replacements for worn factory shoes. These bonded brakes deliver strong braking power while reducing noise and vibration. The chamfer angle and vane configuration follow the OE design. Also no machining is required. ACDelco Advantage Parking Brake Shoes are ready to be installed right out of the box. Warning: Automobile parts, accessories and ancillary chemicals contain chemicals known to the state of California to cause cancer, birth defects and other reproductive harm. Wash hands after using. The ACDelco Professional Parking Brake Hardware Kit contains high quality replacement components for your vehicle’s braking system. This kit includes the necessary bolts, fasteners, bushings, and other hardware needed to repair your vehicle’s parking brake applications. DuraGo offers premium quality brake shoes at affordable prices. The friction material is a low metal formulation with drum friendly properties. 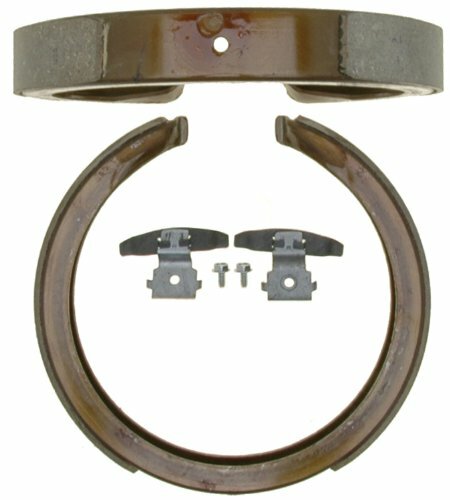 All brake shoes are ARC ground for no fit issues during the installation process. 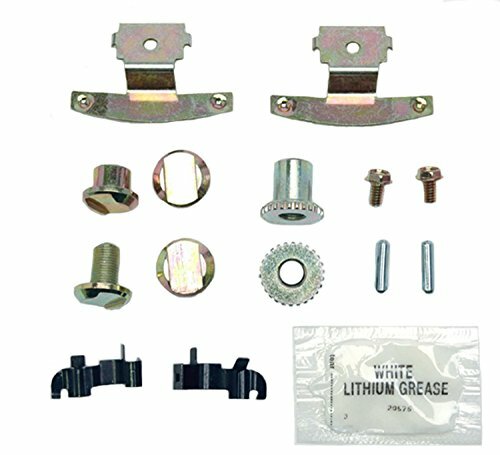 Shoe steel is electrostatic coated for rust prevention. Levers and pins attached on applications where needed. DuraGo offers a comprehensive Brake Friction program for every budget and consumer. Everyday driving safety and reliability were of paramount importance in developing our Brake Pad program. DuraGo Brake Pads provide superior vehicle control, driver comfort and safety over a wide range of driving conditions - maximizing driver confidence. 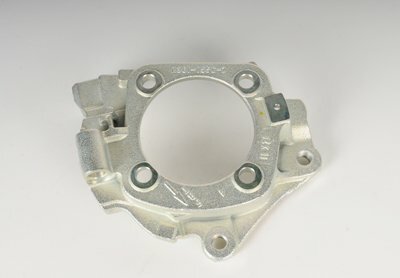 The ACDelco GM Original Equipment Parking Brake Anchor Plate is a GM-recommended replacement for your vehicle's original components that provides a base for the other parking brake components. This plate has been manufactured to fit your GM vehicle, providing the same performance, durability, and service life you expect from General Motors. 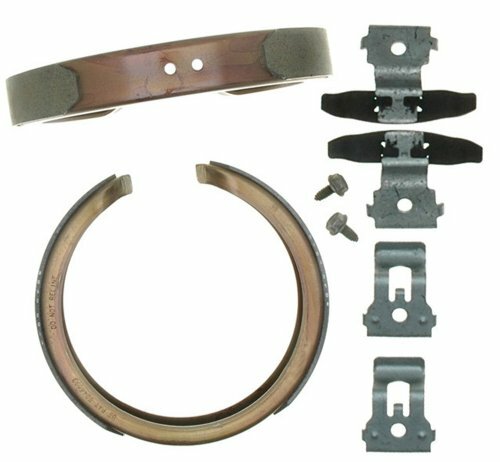 From the Worldwide Leader in Braking Technology: Bosch Blue Disc Brake Shoes provide consistent, superior braking performance with 100 percent asbestos-free friction formulations. 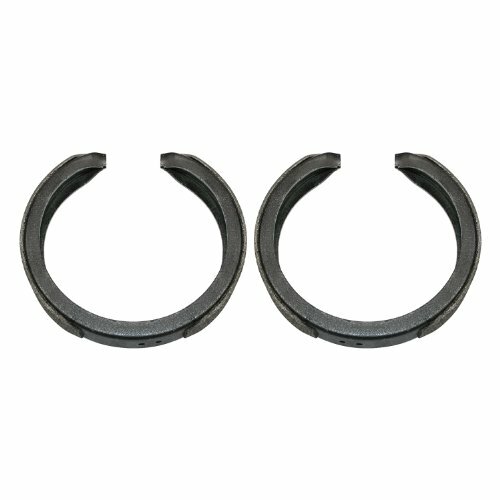 This REAR Parking or Emergency Brake Shoe Set is just what you need to get your vehicle stopping in good order again! 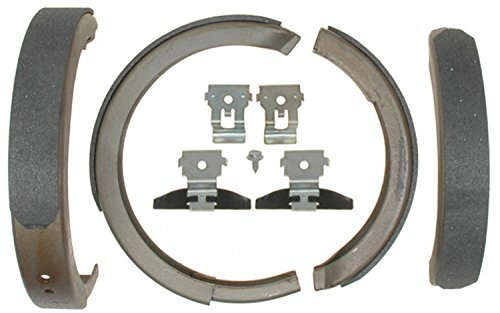 Specifications: 4 Piece REAR Parking Brake Shoe Set Replaces dealer part numbers: 12472852, 12477910, 12477911, 12482786, 15817020, 171834, 88935747, 88967122, 88982875, 8889357430, 8889357470, 89027098 Direct replacement Professional Grade Shoe Set Correct for models with rear disc brakes This Parking Brake Shoe Set makes a great replacement and has an excellent value over the price of dealer brake pads.Lifetime Warranty This item is backed by a Limited Lifetime Warranty. In the event this item should fail due to manufacturing defects during intended use, we will exchange the part free of charge (excludes shipping charges) for the original purchaser. 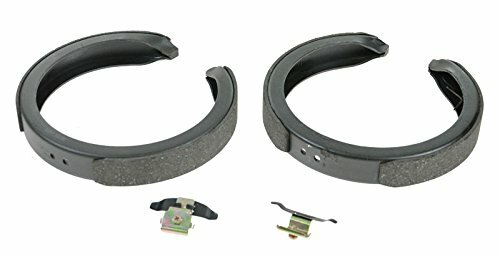 Shopping Results for "Chevrolet Astro Parking Brake"